After a couple of months of looking for the right candidate, NG Media today welcomes Chris Tait to the role of the Co-ordinator/Trainer at Radio NGM. 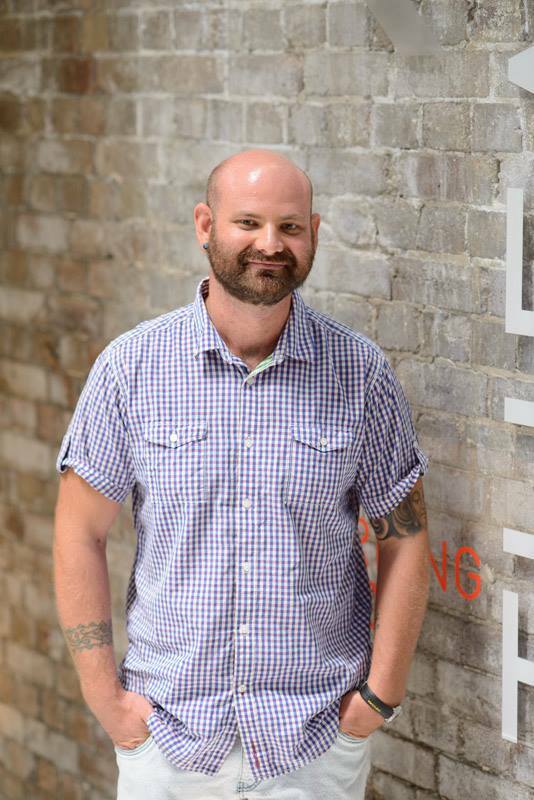 Chris comes from NSW and graduated from the Australian Film, Television and Radio School (AFTRS) last year. He will be co-ordinating the programs and activities of the network of RIBS that make up Radio NGM as well as bringing a strong training focus to the role. Key components of his role will be recruiting and training new Yarnangu presenters and announcers, and working with the local schools to introduce radio to the staff and students. It is great to have Chris working with us and we are looking forward to all the new talent we will hear on the radio over the coming months.